Remember the time when winters meant bathing with "Pears Soap " ! I particularly loved the transcluscent brown Glycerin bars which converted bath time to fun time . In my quest to come across skin care solutions that are soft enough on the skin yet cleanse effectively too, I came across the Medimix Natural Glycerine Ayurvedic Soap . Glycerin is added to soaps because it is a humectant; which means it attracts moisture to the skin leaving your skin hydrated. Using harsh soaps that dry out the skin often causes the skin to make up for its dryness by creating extra oil, which clogs the pores and creates skin problems. 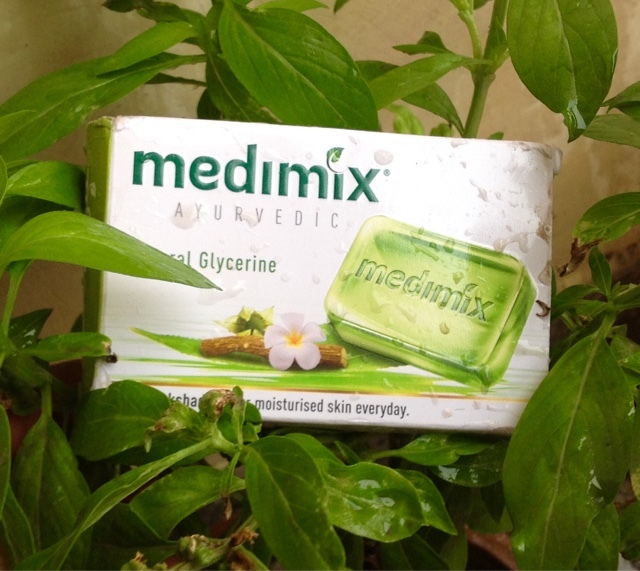 Glycerin soap can thus help decrease acne . Glycerin can be made from animal fat or vegetable oil. Vegetable glycerin,is produced from plant oils, typically palm oil, soy, or coconut oil.Animal Glycerin is made from animal fats, such as tallow, grease, or lard . Vegetable glycerin acts as a better solvent (than ethanol ) that dissolves the botanical extracts, such as herbal essences.Thus rendering them more effective and better absorbed by the skin . 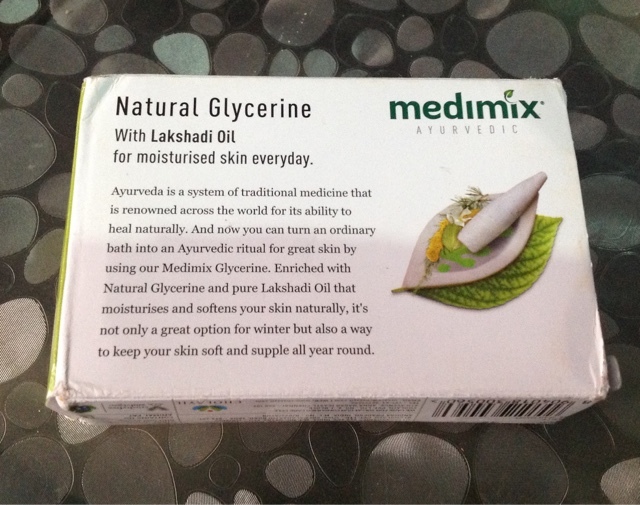 Medimix Ayurvedic Glycerine soap contains Lakshadi oil besides vegetable Glycerin .The Lakshadi oil is actually an ayurvedic oil with skin soothing and healing properties . Price -It is competitively priced at Rs 45/- for 125 gms .It is easily available at local stores . 1. Affordable and easily available . 2. Very soft texture, infact I was afraid that it would finish very fast as it was so soft to work with . 3. Gives gentle lather easy to wash off . 4. 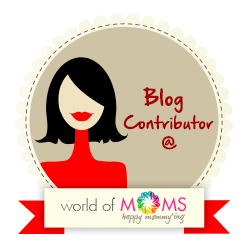 Has lot of natural ingredients beneficial to the skin like Laksh, devdaru, Ashwagandha ,Manjishtha etc. 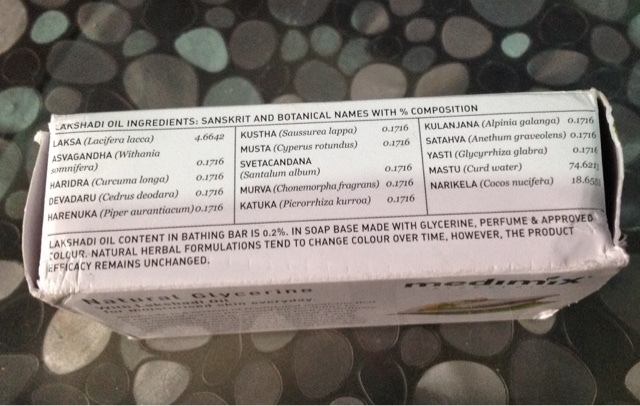 so it feels more like treating your skin to an ayurvedic therapy then just a plain bath. 5. No dryness or stretchiness felt after the bath ,specially on my face which dries easily .I did not apply a moisturiser and yet my face did not look scaly or whitish ! 6. Did not aggaravte or cause acne . 1. The moment you open the pack , a strong agarbatti like smell hits you but thankfully that's the end of it .There is only a mild non-descriptive fragrance after bath , a leafy green fragrance . I think they can work on making it more "Cedar-y"or any other green perfume . 2. 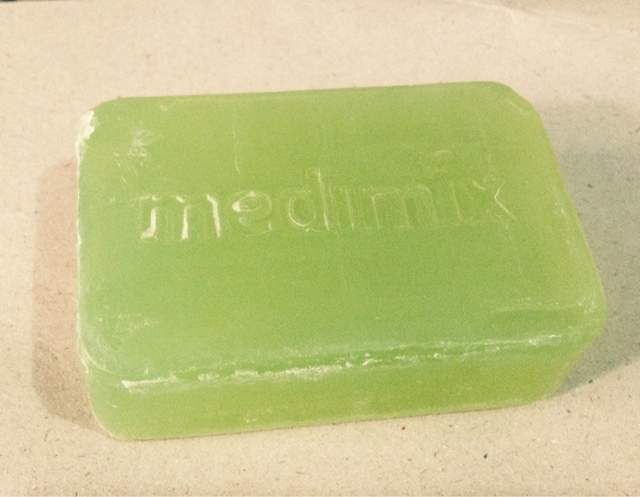 The outer packing is ok , I think they can model the soap bar to make it little more attractive and a shape that is easier to grasp as I found it diffcult to work with a big bar during bath . 3. I do need a moisturiser or body lotion after all , though much less in quantity .But it could very well be due to taking warm baths and the harsh Delhi winter . 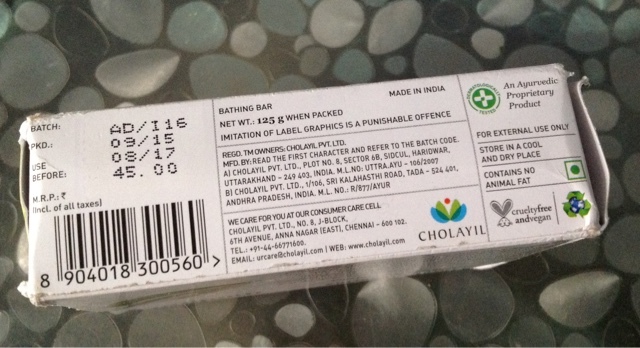 FINAL VERDICT - I am satisfied with this soap .It is not making my acne prone skin worse .My skin does not feel dry or stretchy and my skin also gets the benefit of ayurveda during my bath . 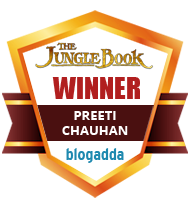 I rate it a 3.8 /5 . I will try this one soon.